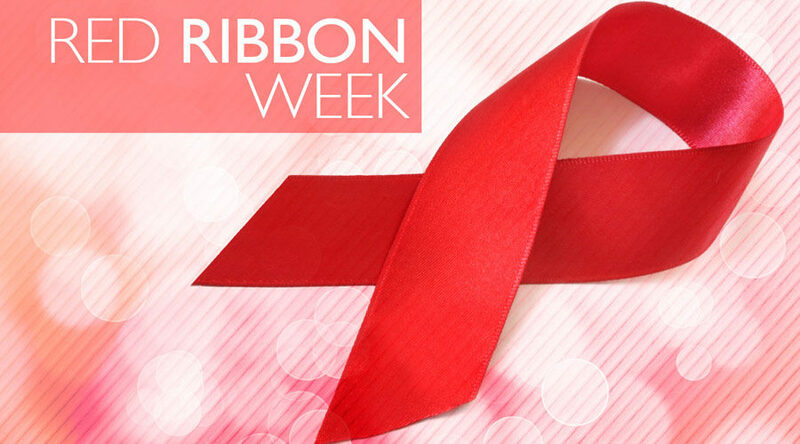 National Red Ribbon Week begins Monday, October 22, 2018 and ends Friday, October 26, 2018. The Museum School will join other schools, businesses and communities nationwide in a celebration of commitment to a drug-free, healthy lifestyle. Red Ribbon Week is a great time to discuss the importance of making good, healthy choices with our students. School-wide activities are planned to make this week meaningful and fun. Please see below for the theme of each day. Students and staff are given healthy treats. Teachers will be given a list of mindfulness activities they can complete with students throughout the day. Students and staff are encouraged to wear their crazy/mismatched shoes with uniform tops and bottoms. Wear Red and celebrate your journey to a healthy lifestyle. Students and staff wear red tops with uniform bottoms. Students and staff bring a penny to kick off the Pennies for Patients drive. Thanks for all you do to support our kids and programs at TMS! Together we can provide a united effort to maintain a healthy, drug-free school and community.